So how do we do it? We always start by covering the studio in plastic sheets…and then comes gathering fruit and weapons to smash it with! Taking a baseball bat to a watermelon or cantaloupe makes a gruesome trauma sound effect. Slowly ripping and tearing celery without snapping it makes for painful bone tearing sounds. 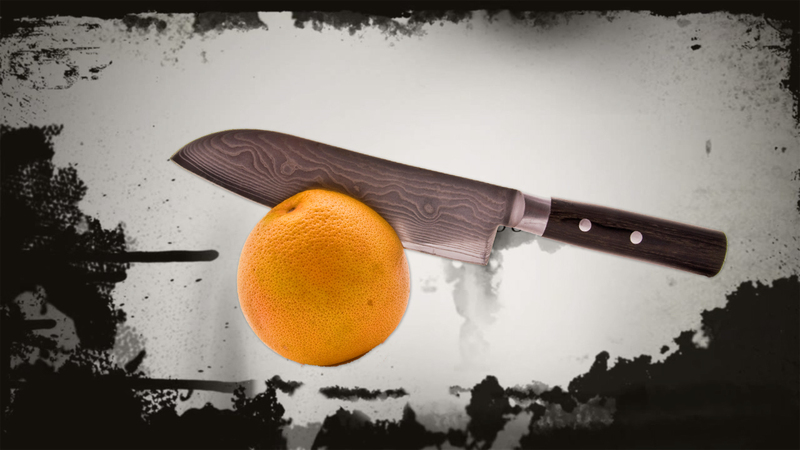 A knife going into a head of lettuce makes a chilling stabbing sound effect. Couple these together with some juicy fruit being squished and you have senseless violence ready for the big screen! 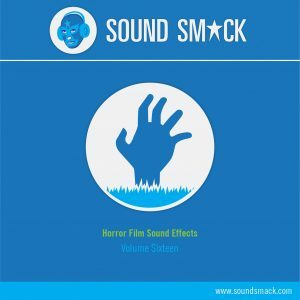 As always, we’re offering all of our horror sound effects for only $2 each! These are the very same sound effects we’ve created for horror films, tv shows, cartoons, games, and more. Browse this and out other sound effect library and CD collection.